Shipping today for next 12 hr(s). 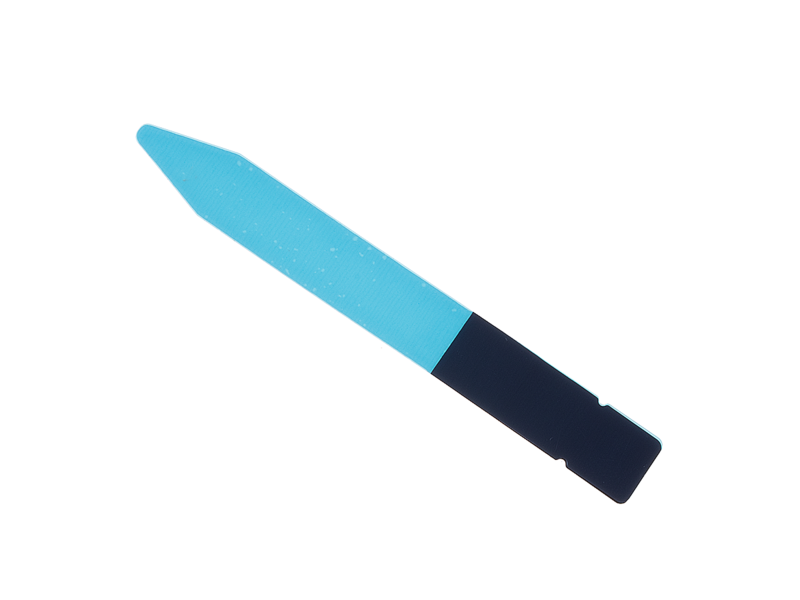 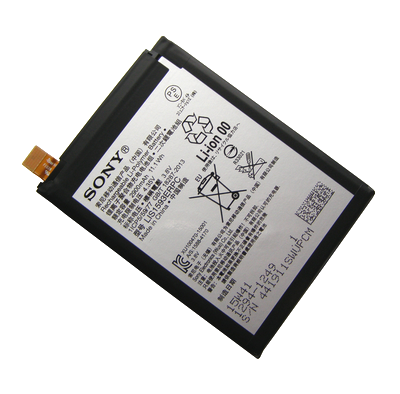 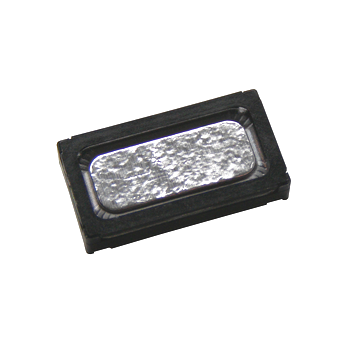 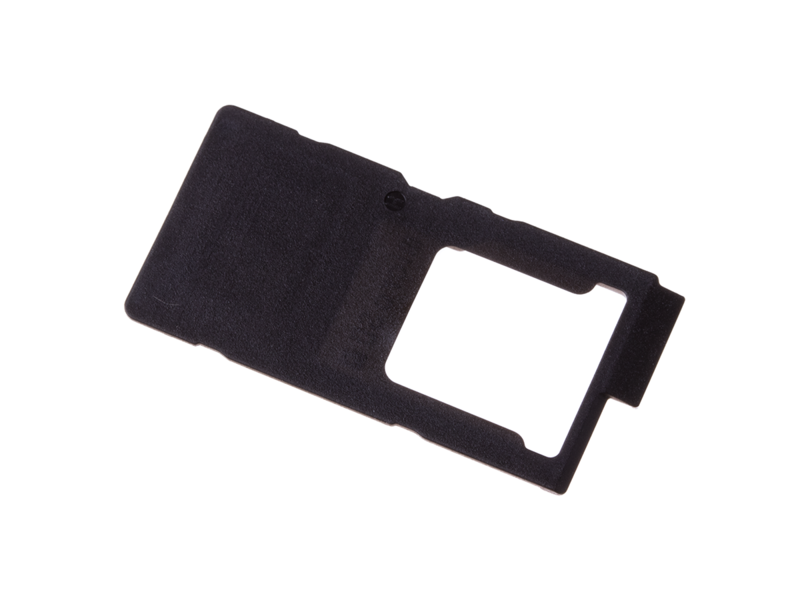 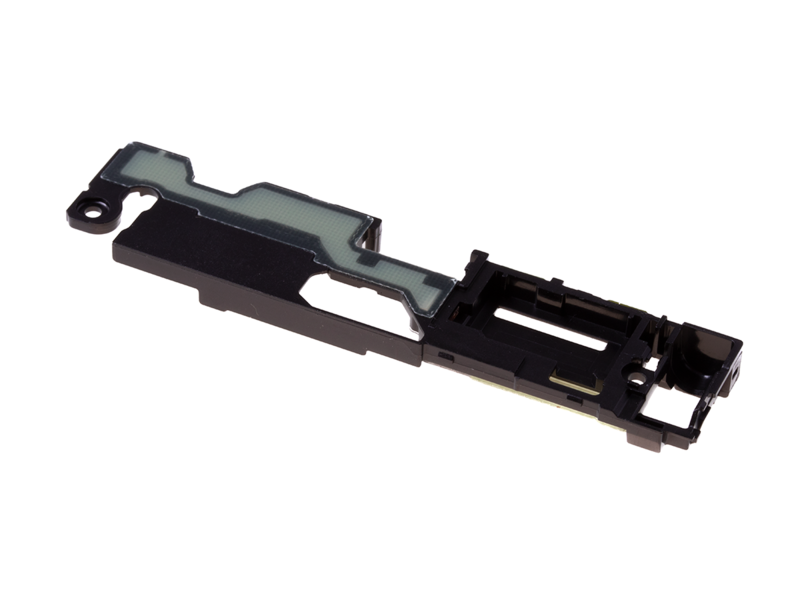 Original adhesive film battery flap Sony E6603/ E6653 Xperia Z5/ E6633/ E6683 Xperia Z5 Dual. 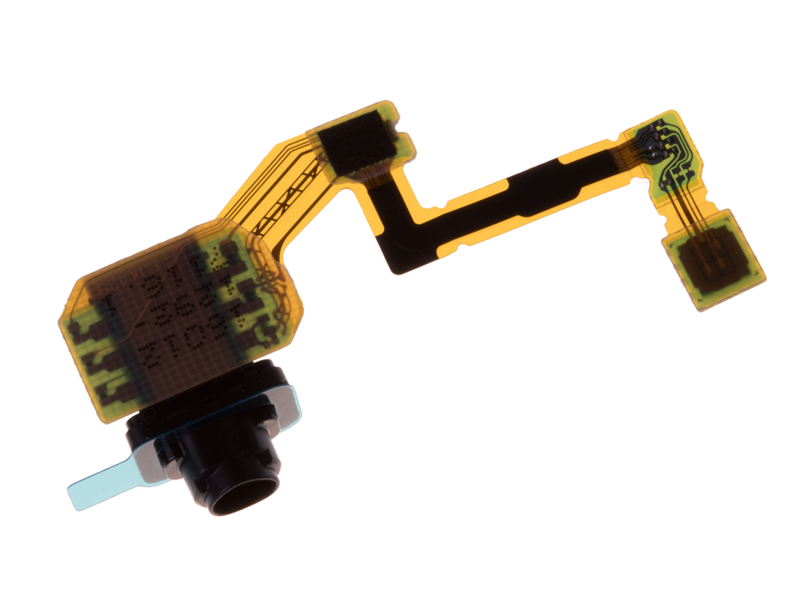 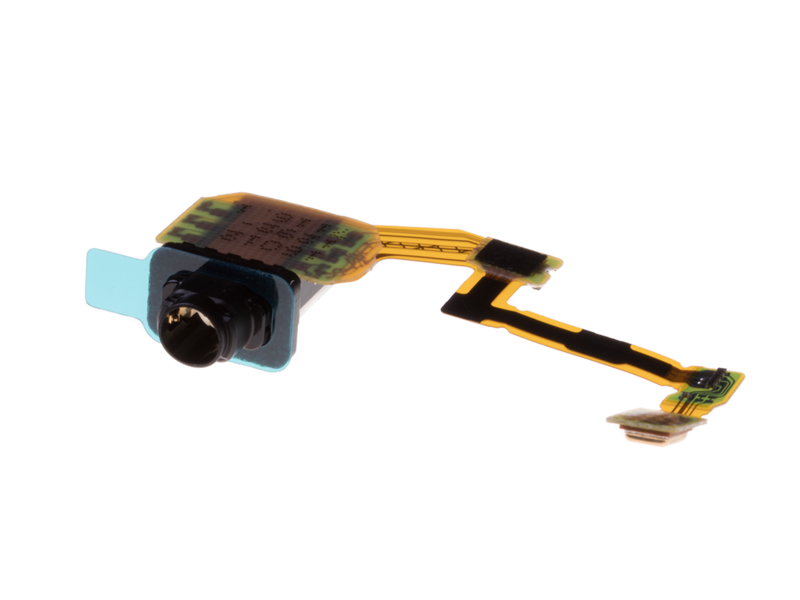 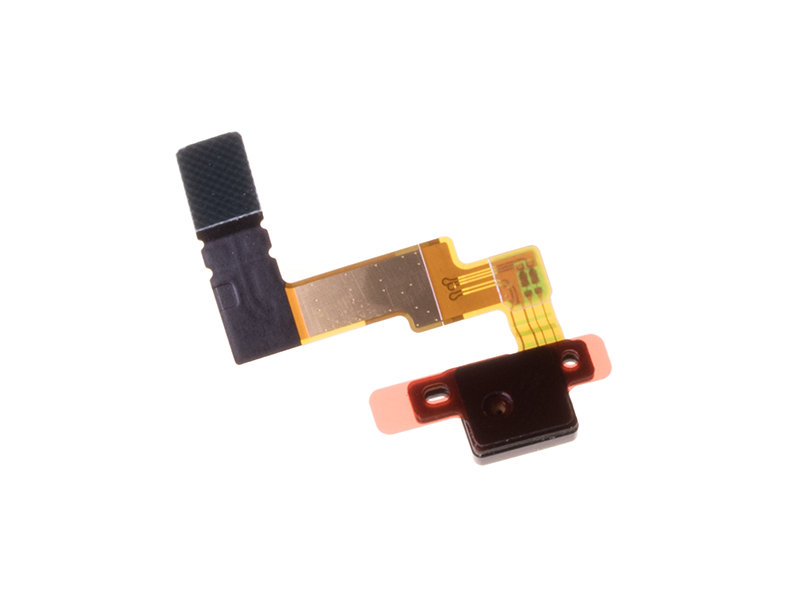 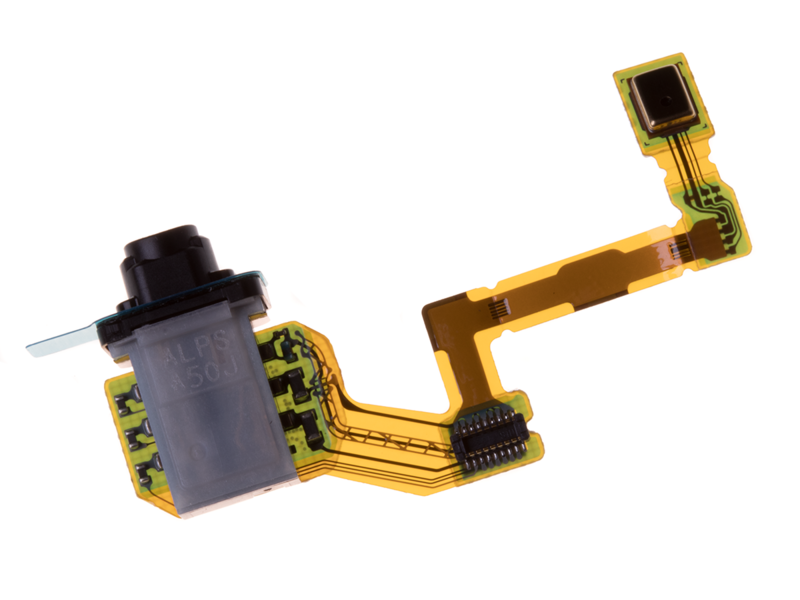 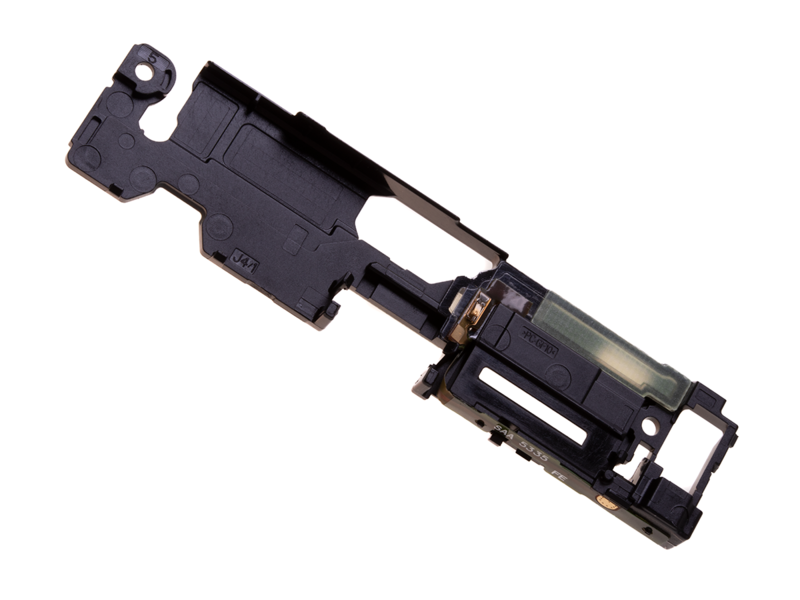 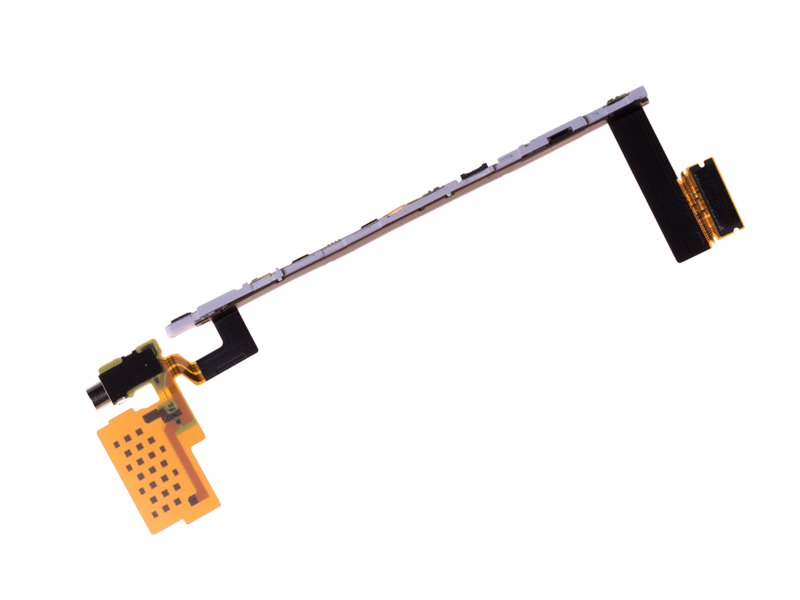 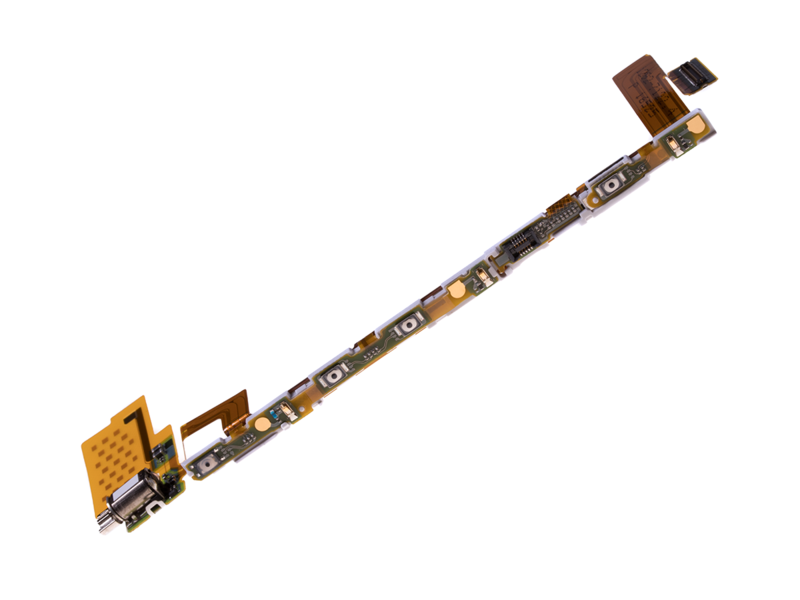 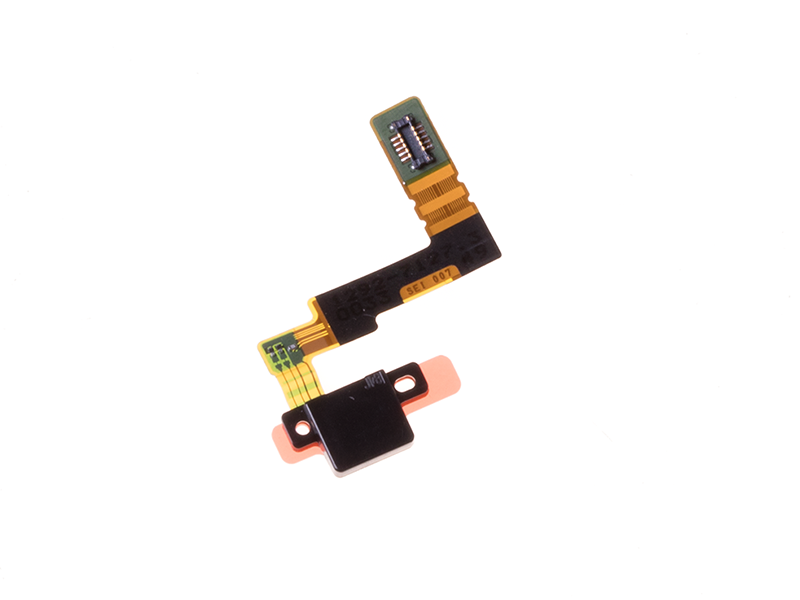 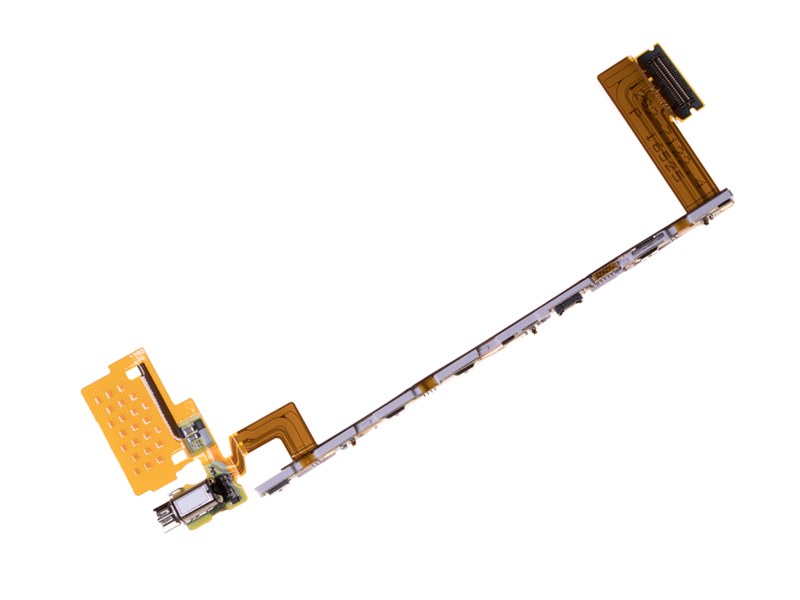 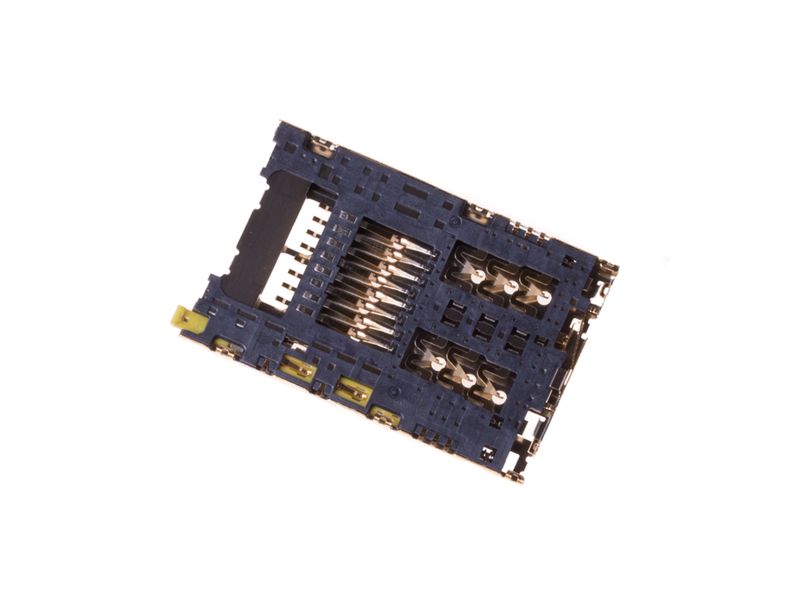 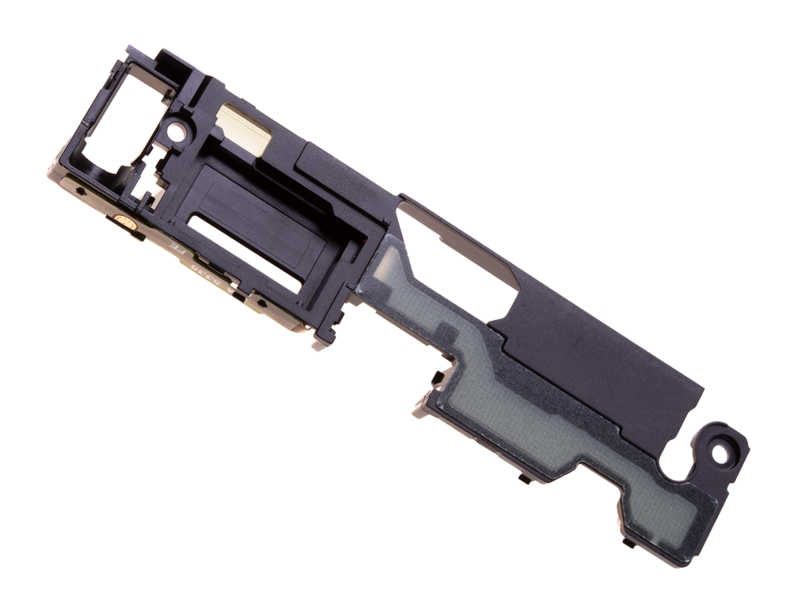 Original Flex with microphone Sony E6603, E6653 Xperia Z5/ E6633, E6683 Xperia Z5 Dual . 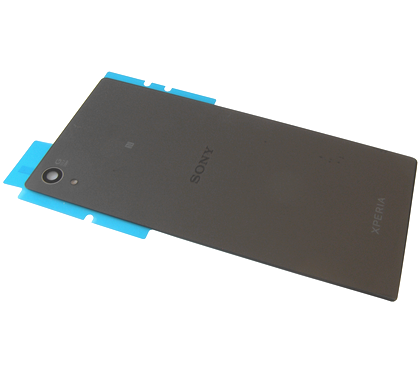 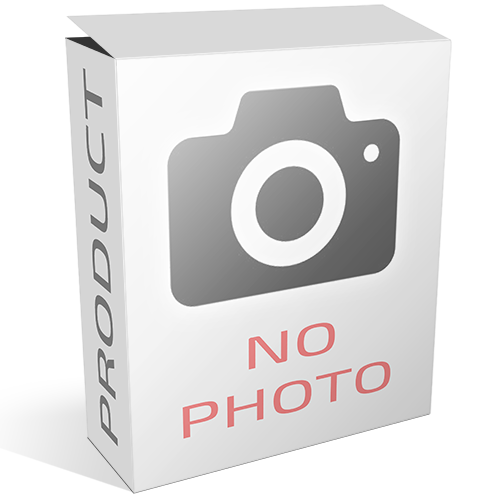 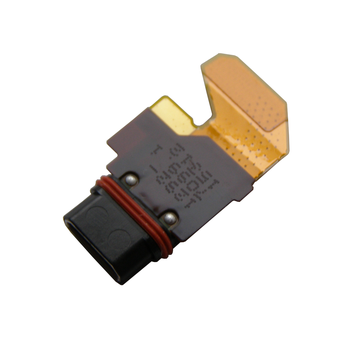 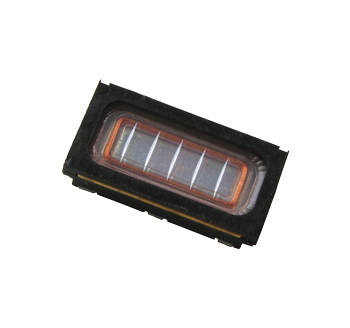 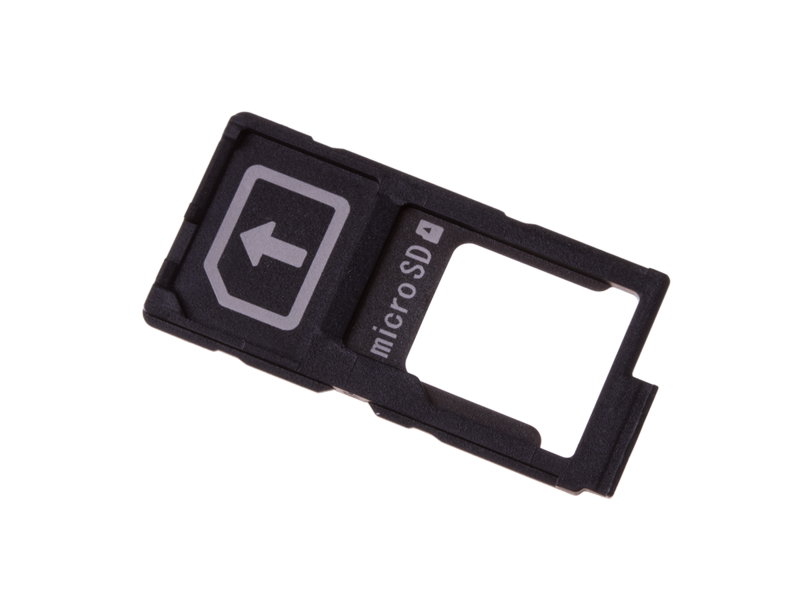 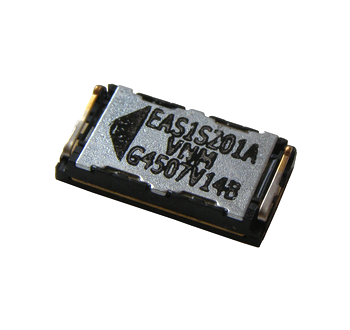 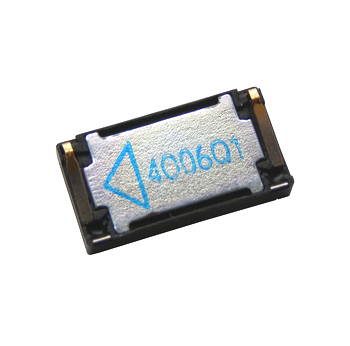 Original tape key Sony E6603/ E6653 Sony Z5/ E6633/ E6683 Xperia Z5 Dual.